Showing 2 of our total 9 reviews, with an average rating of 5 stars. 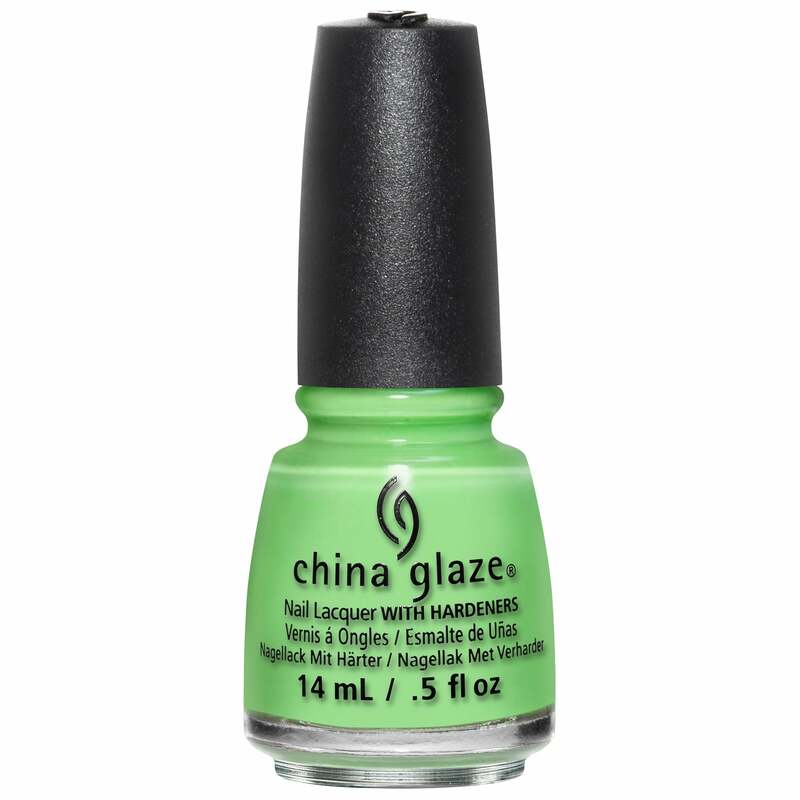 Read all 9 reviews for China Glaze Lite Brites 2016 Nail Polish Summer Collection - Lime After Lime 14mL (83548). The colour turned out to be a bit brighter and more daglo than the picture but still a fab lime green. Not very long lasting but makes a statement.